INSIDER TIP: Did you know that you can take in town trails all the way from Spring Street to The Crescent Hotel? See the in town trail map and walk your way through downtown. 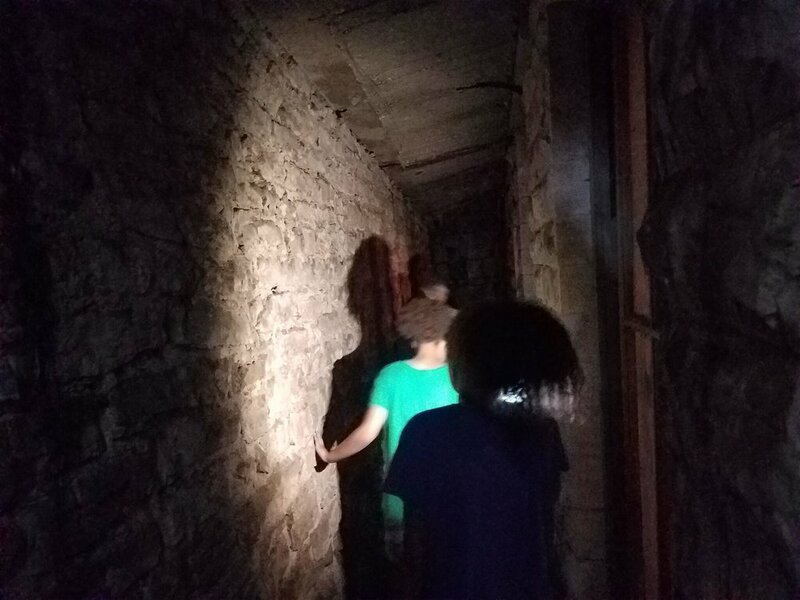 Explore the Underground on the Original Walking Tour of Downtown Eureka Springs.